The Amigo Spot is just one mile east of San Diego’s Old Town. They proudly offers the finest in regional Baja Mexican Cuisine. 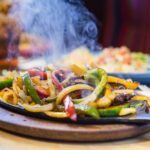 Enjoy traditional fare from Delicious Tacos and Enchiladas to Sizzling Fajita Platters to Marinated Carne Asada and a variety of Seafood offerings. 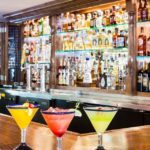 Their Cantina also features a full bar with fantastic Margaritas and a Premium Tequila Menu with over forty selections. 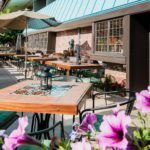 They offer Happy Hour everyday from 4pm- 7pm. Monday through Friday they also have Complimentary Appetizers 4pm-7pm. 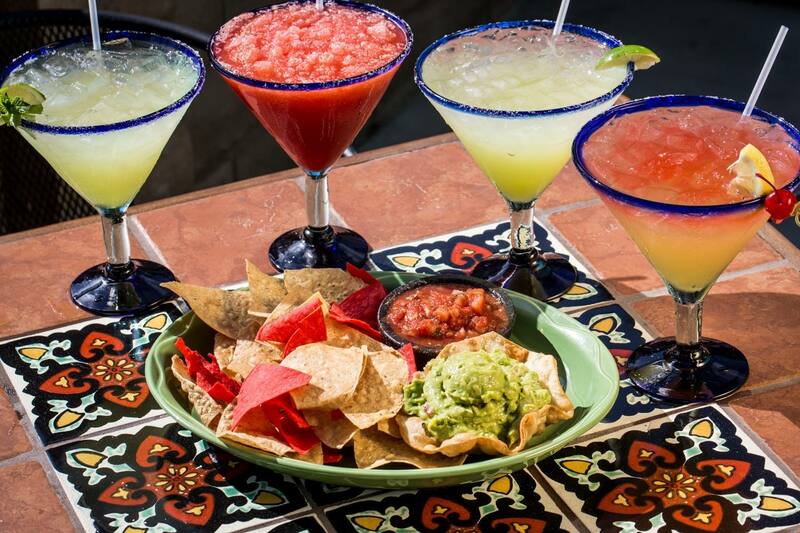 On weekends, enjoy Live Mariachis on Fridays and a Jazz Quartet on Saturdays. The Amigo Spot is located in Hotel Circle at Kings Inn and offers Free Parking and Free WiFi. Large Groups are welcome and Catering To Go is available.